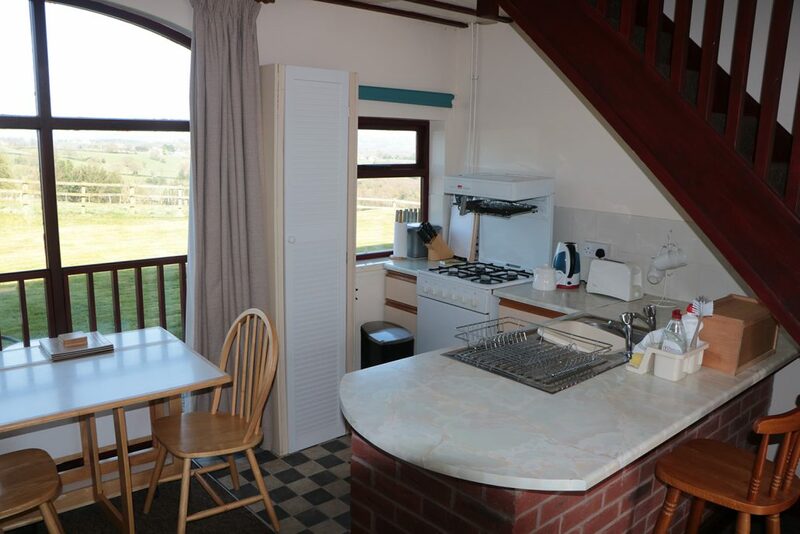 The Holiday Cottages: Bank Top Farm Cottages, Dilhorne, Staffordshire. 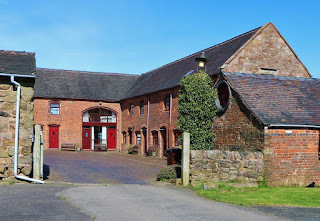 Bank Top Farm Cottages are situated on our quiet hill farm at Dilhorne, in Staffordshire. This is a brilliant base in which to sit back and enjoy the country walks from the door of your holiday cottages. 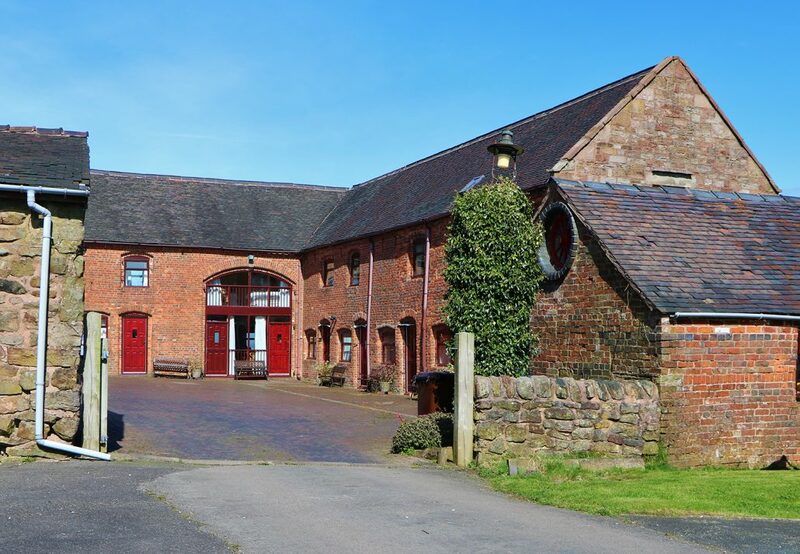 The barn conversions overlook the idyllic farmland and unspoiled valley, allowing you to savour this peaceful location which has easy access to local attractions. The dazzling holiday cottages are on a quiet hill farm which enjoys rolling views over the valley in the Staffordshire Moorlands, with rambling walks right on the doorstep. The cottages are situated in the countryside, but with easy reach of many attractions.